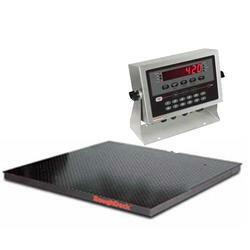 The RoughDeck® Rough-n-Ready System is a complete floor scale and indicator package. Match the durable design of our 4 x 4-foot RoughDeck floor scale with one of four quality Rice Lake indicators. 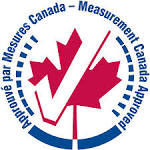 Each scale and indicator arrives factory calibrated for quick setup. 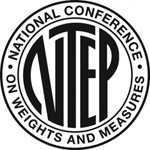 Calibrate and seal the scale for an NTEP-approved system. Mount the indicator remotely or use an optional floor stand. The RoughDeck Rough-n-Ready package is available in 5,000 or 10,000 lb capacities. Operator functions through menu key for Audit Trail, Preset Tare, Unit ID, Accumulator, Time & Date, Setpoints, Serial Communications, and Print Formats.